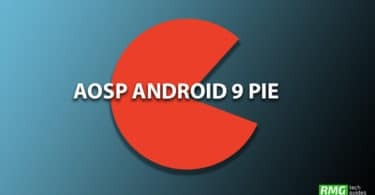 Download and Install Android 9.0 Pie Update on Huawei Honor 7X (AOSP ROM): Finally after putting their users through four Beta phases of Android P, Google has finally decided to officially announce that they will be releasing the new update i.e. 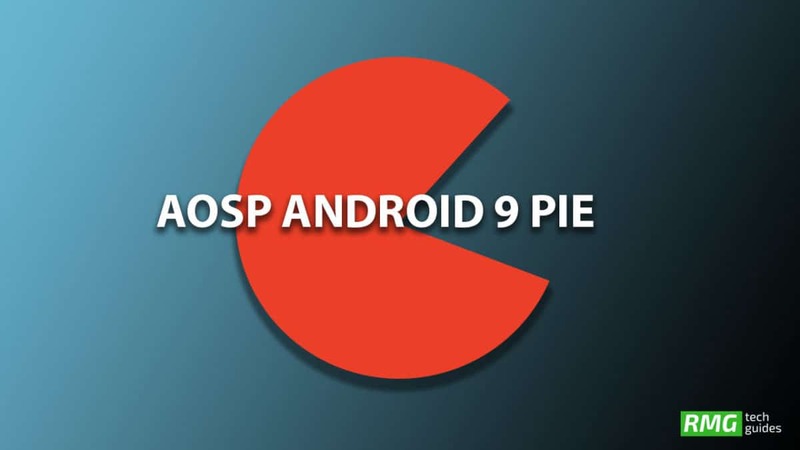 Android 9.0 Pie for a selected batch of smartphones. As of today, the stable update for Android 9.0 Pie is available only to a selected batch of devices containing Nexus Phones, Essential Phone PH-1, OnePlus 6, and some more but I’m sure the majority of them would own other devices as well. This post is for those type of devices as we want to make sure everyone gets to use the update. Today, we will be sharing with you all about Android 9.0 Pie and how you can easily download and install it on your Huawei Honor 7X. Huawei Honor 7X comes with a 5.93-inch IPS LCD display screen having a resolution of 2160x1080p, a HiSilicon Kirin 659 Octa-Core processor, Mali T830 MP2 GPU, 3/4 GB RAM, 32/64 GB ROM storage capacity, and a non-removable 3340mAh Li-Ion battery. It comes with Android 7.0 Nougat out of the box, and its other features include a 16.0 MP primary camera, an 8.0 MP secondary camera, Wi-Fi, a fingerprint sensor, Bluetooth v4.1, and more. In case you are a Huawei Honor 7X user who wants to get their hands on the latest Android update even if it is not available for their device, then you are in the right place. 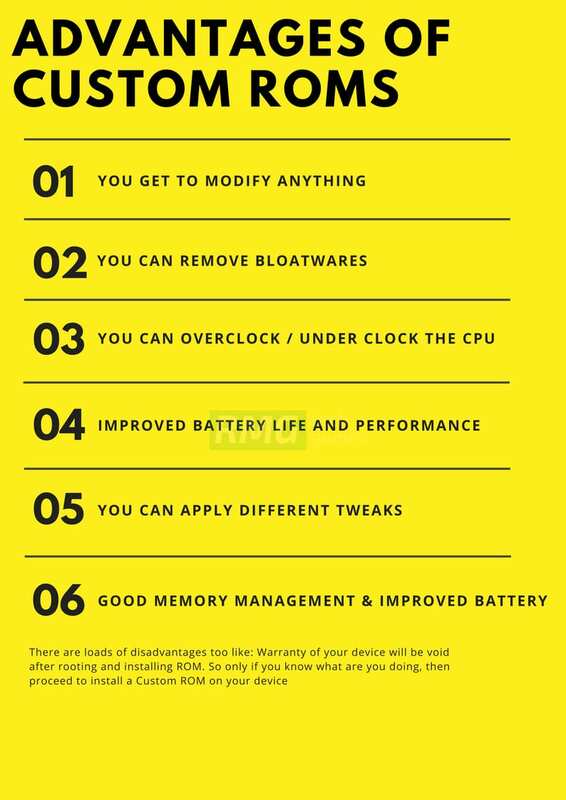 In this post, we will first be giving you an elaborate guide on Android 9.0 Pie, its features, and more after which we will be giving you a simple step-by-step guide to help you install this update. Make sure you have taken a backup of your important data. Now proceed To Install AOSP Oreo On Huawei Honor 7X.